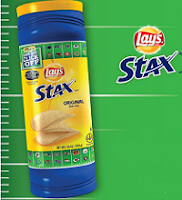 Starting 9/12, be one the first 1,000 people to enter to win a FREE Package of Lay's Stax Crisps coupon! All you need to do is enter within 15 minutes after the first scoring play on the game during each Thursday Night Football game and they will post The Red Zone Score Alert. 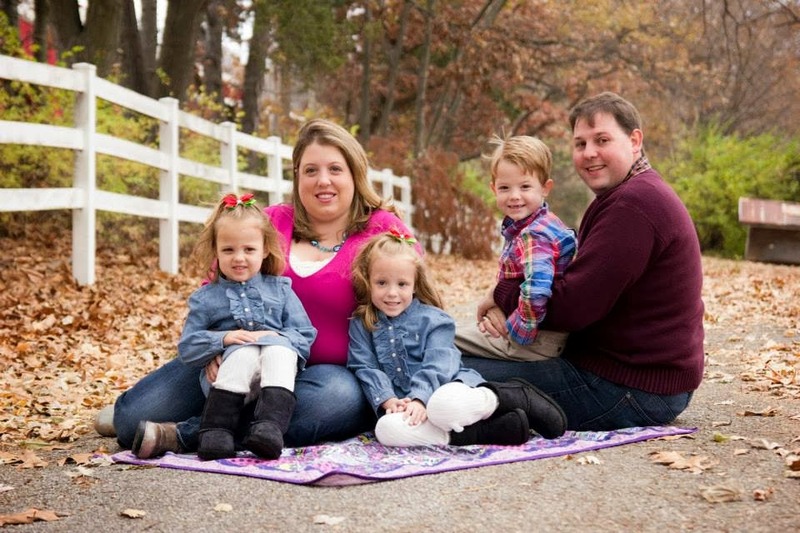 This giveaway will continue every Thursday night until December 31, 2013! Click here for the Official Rules.